As much as a GSX-R1000 owns the racetrack, the GSX-S1000F ABS owns the road. 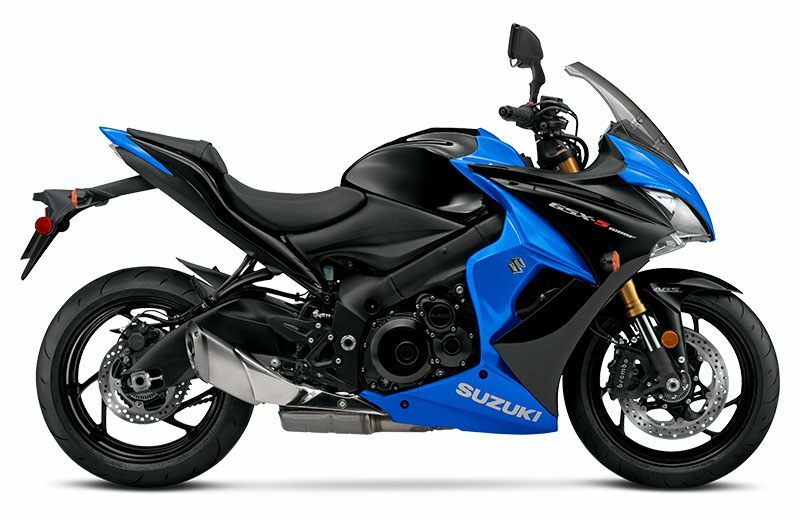 Developed using the attributes of the championship winning 2005 – 2008 generation GSX-R1000, this touring-ready sportbike carries the spirit of the Suzuki performance to the street, with shared technology and components packaged into a chassis designed specifically for all-day riding comfort. It’s more than just an attitude, a spirit, or a lineage though; it’s about performance-packed hard parts evolving from one generation to the next. The 2018 GSX-S1000F ABS is powered by a 999cc inline four-cylinder powerplant which makes more power and torque that’s ideal street-riding. It’s no surprise that this powerhouse is based on the legendary long-stroke GSX-R1000 engine which was famous for making big power through the low and mid-range to deliver street-dominating performance. Equipped with a powerful engine, Suzuki’s Advanced Traction Control System, a balanced KYB suspension, plus ABS-equipped Brembo and NISSIN brakes, the GSX-S1000F ABS is a street bike packed with some serious performance. Top that performance off with wild, rugged, and aggressive styling, a wind-cheating fairing and screen, and you have a touring-ready sportbike ready for the open road or corner carving. 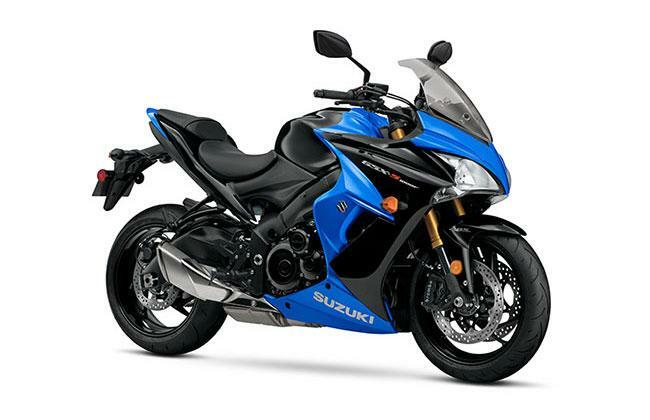 With the GSX-S1000F ABS, Suzuki changes motorcycling for the better, again. Suzuki’s Advanced Traction Control System* lets the rider control the throttle with more confidence in various riding conditions. As a result, the rider can enjoy sport riding with less anxiety. There are four traction control modes (1, 2, 3, and OFF) that the rider can easily adjust at rest or on the fly via a handlebar-mounted control. The difference between the modes is their sensitivity to rear wheel spin. The rider can adjust the traction control’s sensitivity to match the road conditions. Mode 1 is lowest sensitivity level most suitable for skilled riders or in conditions that have good road surface grip (sport riding on good, smooth roads). Mode 2 is a moderate sensitivity level that is suitable for most riders or in conditions that have varied road surface grip (city riding, regular road conditions). Mode 3 is highest sensitivity level suitable for road conditions where the grip may be limited (wet or cold surfaces). OFF disengages all traction control features. 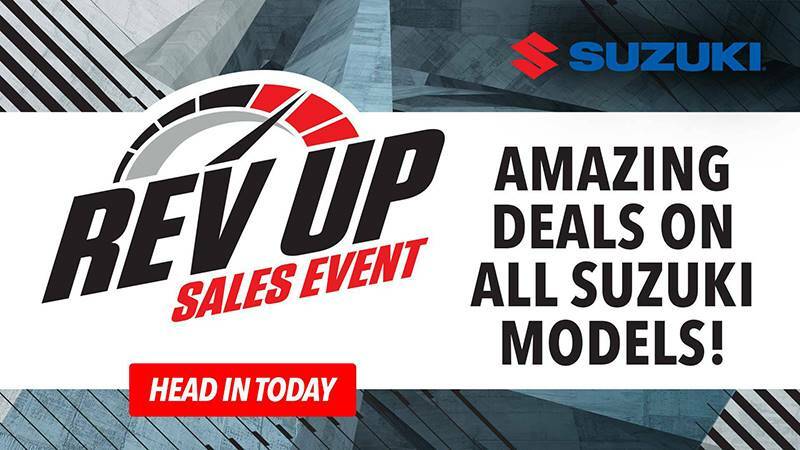 A variety of Genuine Suzuki Accessories such as a tank bag and taller, touring screen are available, plus a large selection of logo apparel.